The Sixth Floor Museum at Dealey Plaza today announced renewal of accreditation from the American Alliance of Museums (AAM). The accrediting commission found that the Museum exceeds the National Standards and Best Practices for a U.S. Museum. These standards are categorized into 38 characteristics of excellence, including public trust and accountability, mission and planning and financial stability. 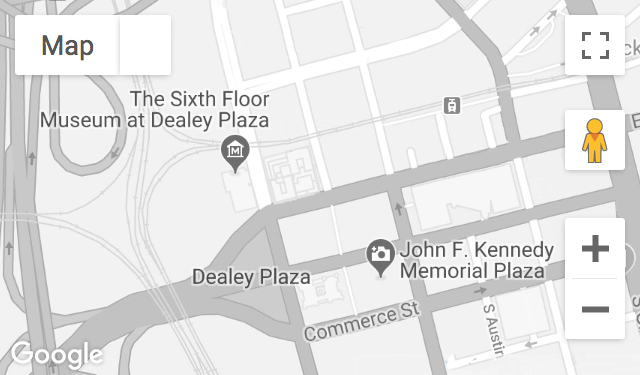 “The Sixth Floor Museum at Dealey Plaza is a leader in the field in providing the best possible museum services and experiences,” said Ford W. Bell, president of AAM. The Institute of Museum and Library Services estimates there are about 35,000 museums in the U.S., of which 1,033 are accredited. The Sixth Floor Museum is part of an elite group of only four accredited institutions in Dallas. More than 400,000 visitors came to The Sixth Floor Museum last year to see the permanent exhibit, John F. Kennedy and the Memory of a Nation.